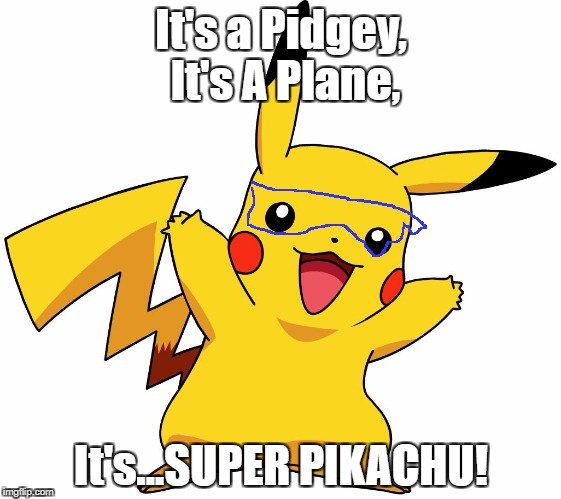 Super Pikachu. Superhero Week Nov. 15-18. A Pipe_Picasso and Madolite event. 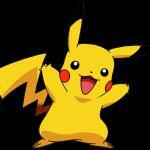 It's a Pidgey, It's A Plane, It's...SUPER PIKACHU!